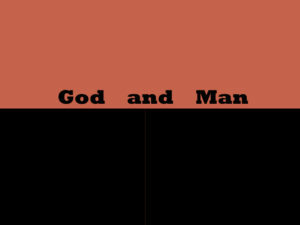 Who Can Bridge The Gap Between God And Man? Check out this recap of Sunday’s message, which Pastor Craig posted on his blog. Mankind was created good and upright in God’s image and given dominion over everything God had created (see Genesis 1:26-28 and Psalm 8:3-8). But man was not given dominion over himself (Genesis 2:15-17). As Oswald Chambers said, “The temptation came to him on this line—‘Disobey, and you will become as God.’ Man took dominion over himself and thereby lost his lordship over everything else. 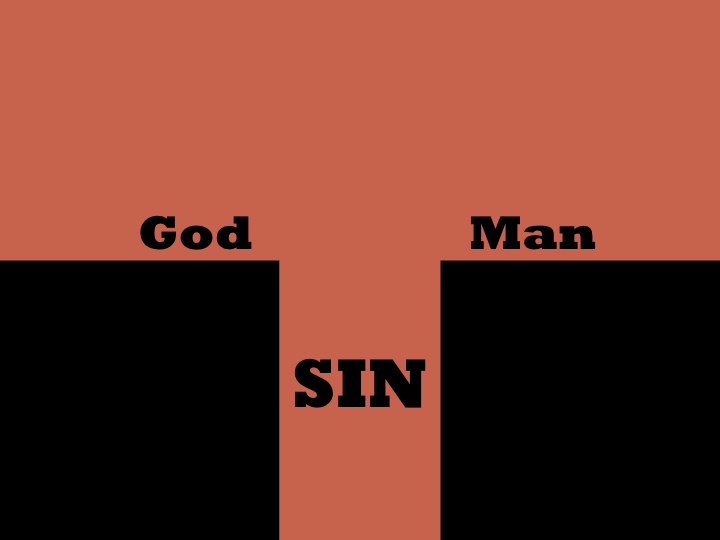 According to the Bible, the disposition of sin is my claim to my right to myself” (see Genesis 3:1-7). “And sure enough, they then had knowledge of good and evil, but it was from the standpoint of becoming evil and remembering how good they once were” (Nancy Guthrie). Their disobedience created an unbridgeable gulf between God and man. Consequence #1—They realized they were naked, making them ashamed of themselves and ashamed to be in God’s presence. Consequence #2—They feared God and tried to hide from Him. Consequence #3—They couldn’t accept responsibility for what they did because that acceptance would mean they would also be responsible for bridging the gulf, something they were utterly unable to do. Consequence #4—They were completely separated from God. Now there was nothing that they could do except work, have children, raise a family, and try to make the best of things. Even in the midst of this despair, God foreshadowed the hope that would be their salvation. First, God promised that their offspring would one day crush satan’s head. Then God sacrificed an innocent animal and used those skins to make more permanent clothes for Adam and Eve, foreshadowing what Jesus would do. Adam must have glimpsed this ray of hope because he then named his wife Eve, which means life! But who could bridge this chasm? 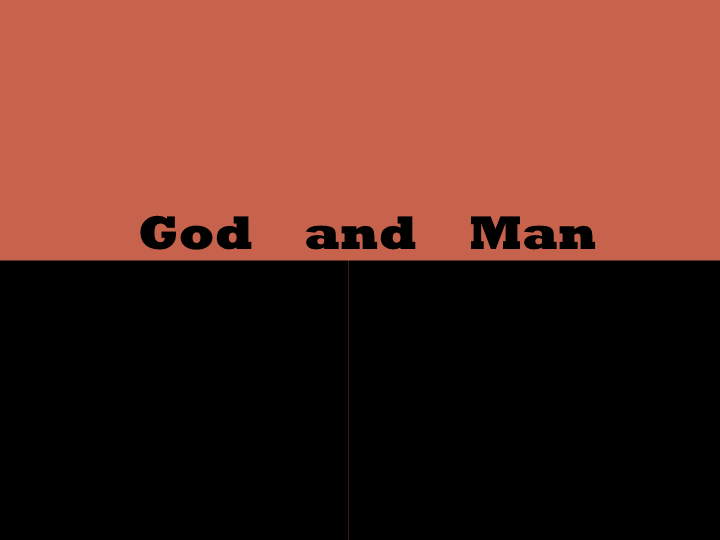 Who could be a mediator between God and man? 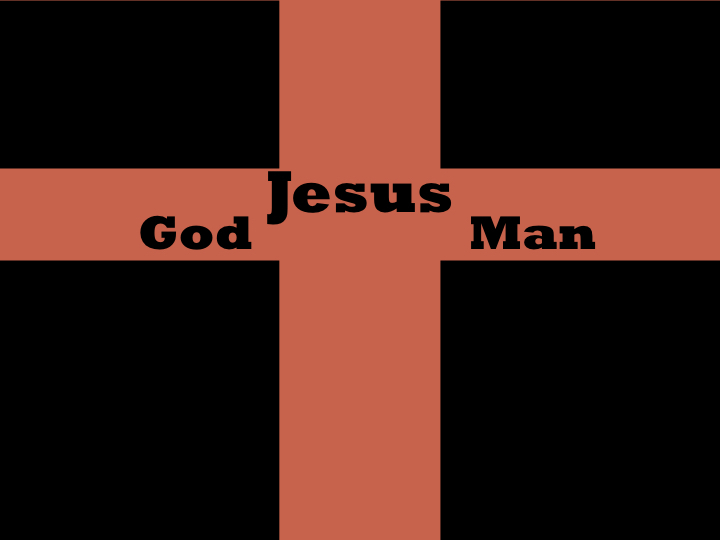 The only possible candidate would have to be Someone who was both fully God and fully Man—that is Jesus Christ! Only Jesus can fully and eternally cover our nakedness, remove our fear and shame, and present us without sin before His Father (see Jude 24 and Romans 5:6-11). If, as Oswald Chambers says, sin is my claim to my right to myself, then salvation is God’s right to myself because I have surrendered to the reconciling work of Jesus. “Believers in Christ are seen by God exactly as Christ is seen by God,” wrote Ann Voskamp, because those who believe in Jesus are clothed in His righteousness! If you haven’t surrendered yourself to God’s right to you, what’s holding you back from doing that today? If you have surrendered yourself to God, don’t ever let satan lie to you about your nakedness, shame, or unworthiness—you are “Christ’s friend, God’s child, Spirit’s home!” (Voskamp).